Beardsells Personal Injury was founded in 1984 by Keith Beardsell to specialise in all areas of personal injury compensation claims. Since then, the firm has grown to be one of the most prominent group of personal injury solicitors of its type in the North West with a reputation for providing the highest quality of professional care and service with a personal touch. The firm is progressive in outlook and makes use of advanced computer technology to improve its ability to manage and progress personal injury claims. We also provide services to referrers, insurance brokers, employment agencies and companies with large fleets of vehicles. Beardsells culture is founded upon principles of integrity, justice and professionalism. 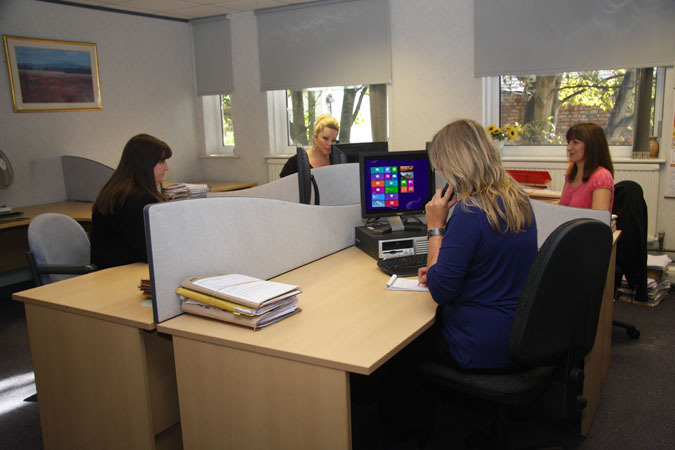 We strive to provide excellent professional service with a friendly and personal approach. Our growth and success is founded on understanding our clients, their individual needs and concerns and obtaining maximum compensation for each individual case. This is the hallmark of our service, which sets us apart from other personal injury firms. 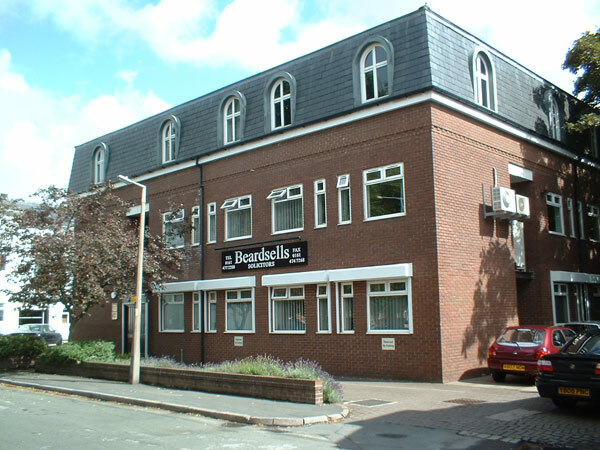 Beardsells has in total a team of 35 people, most of whom have been with the firm for more than 20 years, comprising of qualified solicitors, para-legals and support staff. Beardsells operates a system of direct access with their claim’s handler who they can contact at any time to ensure that any concerns/questions they have will be dealt with immediately. This direct client access contributes to the firm’s high level of service and client satisfaction. We haven't written any blog posts about About Us yet.